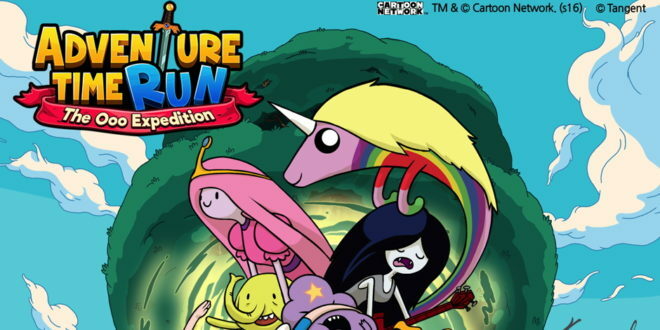 Turner Asia Pacific has teamed up with Korean game developer Tangent for new app, Adventure Time Run: The Ooo Expedition. The app is set for release in Korea on September 21st, and will launch in Asia later this year, and in international markets in 2017. Adventure time characters, Finn and Jake, will star in the game, and reference the show’s Princess Bubblegum, Marceline the Vampire Queen and BMO. "This game is the first of a kind. Korea’s gaming industry is hungry for new IP that can provide a global competitive edge, and Turner and Cartoon Network IPs already have a track record of popularity internationally,” said Ron Lee, general manager of Turner Korea. “Turner will be looking to secure further business with Korea’s talented pool of game developers and partners. And through partnerships such as the one with Tangent, we will be actively growing our digital offerings in this market." 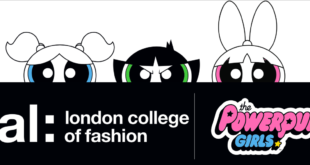 The game also marks the first time a Cartoon Network IP has been used as the complete landscape for a Korean-produced game. Ben Byung-Eui Yoo, CEO of Tangent, added: “We expect Adventure Time Run: The Ooo Expedition to garner a lot of interest from gaming fans in Korea. Fans will be able to download the game from the Google Play Store and App Store from September 21st.